Fitness and Health Experts – Create a Free Listing & Build Your Brand! #Fitness experts! https://www.smashon.com/ is the LinkedIn for health and fitness experts! Create a free profile today to get more exposure! 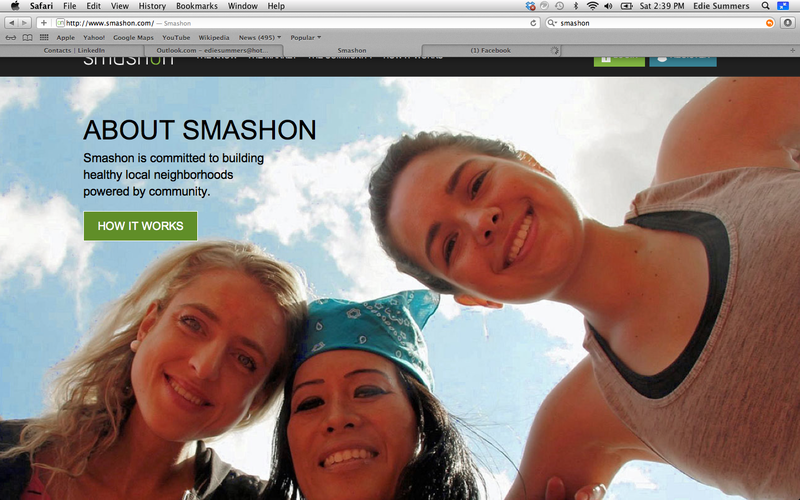 Join Smashon.com today for free and create your free expert profile listing! Reach more people and build your brand! We have over 60 experts and we are rapidly gaining traction as THE place to be to gain exposure and reach more people who are interested in healthy living! Join us today for free and get more exposure! There are millions of people interested in living a healthy lifestyle who need a one-stop resource to find experts and like-minded community! 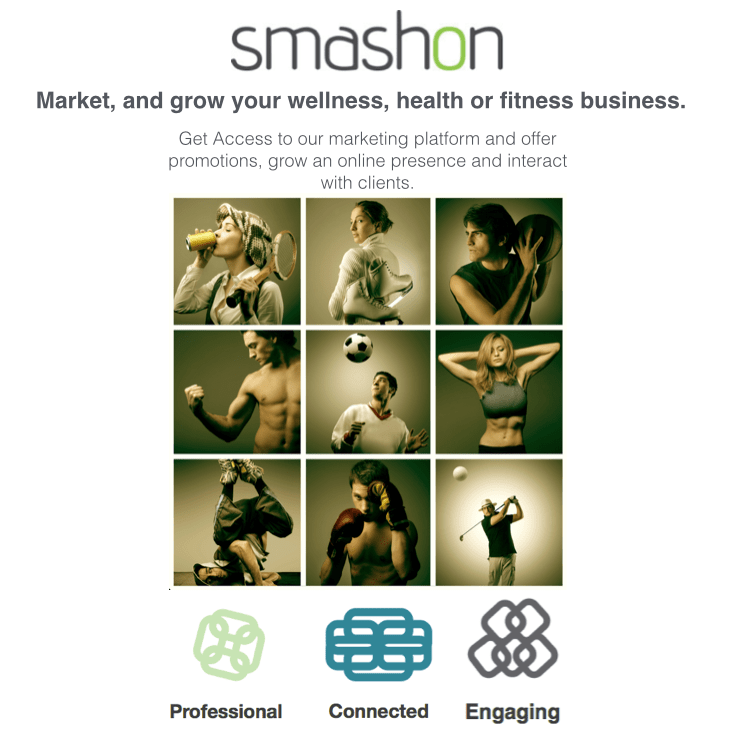 Smashon is your local health and fitness social network, and a portal and platform for ALL things related to health, fitness, and wellness. 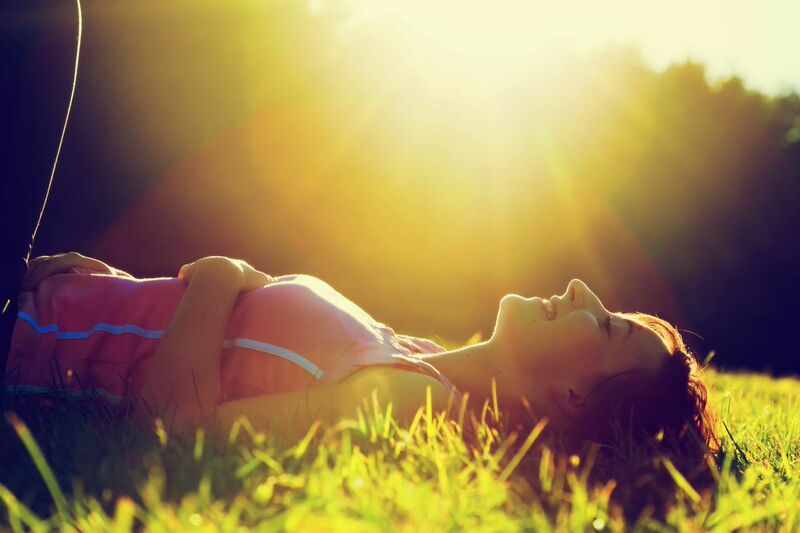 Join for free today and get found as a health, wellness, or fitness professional. Network with other health, wellness, and fitness professionals! Create events, build a following, connect with corporations, and much much more! Create your free profile today!